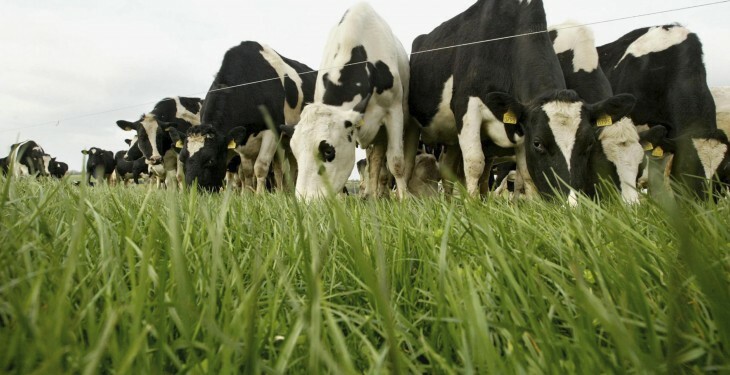 The Minister for Agriculture, Food and the Marine Simon Coveney told the Oireachtas Joint Committee on Agriculture today that he would oppose any reintroduction of supply controls in the EU dairy market post quota abolition. However, the Minister stated that there are subtle hints from some quarters particularly in France and Spain that are using the negotiation of the butterfat coefficient to seek the reintroduction of supply control in the case of a crisis in the sector. The Minister commented: “Needless to say I will be looking for action in relation to soft landing but will be unequivocal in my opposition to the reintroduction of any form of supply control after quotas going April next year. 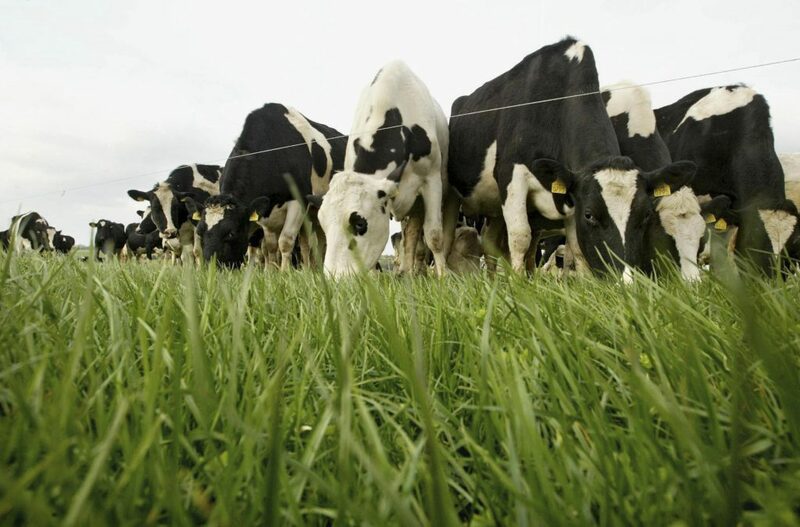 “The key issues here is that countries that were never overly keen on the abolishment of milk quotas are now trying to use the butterfat coefficient to negotiation market controls post quota abolition should he price fall. They would like countries like Ireland (which are) planning to grow output to essentially be curtailed from that growth should the price fall. The Minister stressed: “We have prepared for four years for quota abolition. Our farmers are continuing to invest and have invested heavily to do this. Our processing sector has spent the guts of half a billion in preparation.